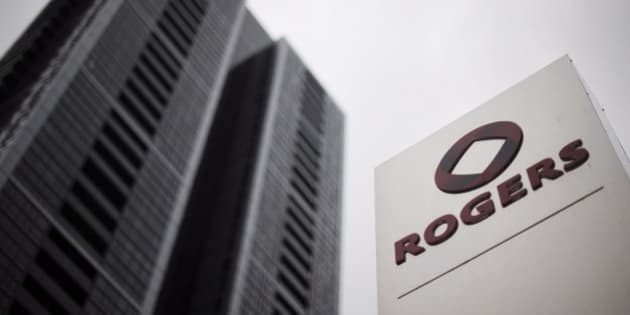 TORONTO - Rogers Communications Inc. (TSX:RCI.B) says some its business clients have had their privacy compromised in a security breach. Spokeswoman Patricia Trott says a third party gained access last week to the email address of a Rogers employee who managed a "small number" of medium-sized business accounts. Trott says "human error" was responsible for the breach. "We are working with the police and we have been contacting affected business customers," Trott said in an email. "As a precaution, we've put additional security procedures in place for our business customers. We take the privacy and security of our customers' information very seriously and we will continue to review our policies and procedures."